This doesn’t look quite right. 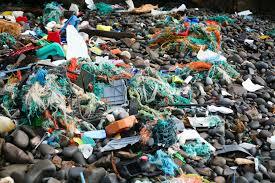 Marine litter is anything that shouldn’t be found in the sea, on the sea or near the sea. You may think it’s just a bit ugly. Some litter washed up on the beach that can easily be picked up, taken away and forgotten about. Something you can have no effect on? With 7 billion tonnes of rubbish getting into the ocean EVERY year, the effects are too widespread to ignore. 1) By not caring, we are sucking the life out of the world as literally every other breath we take comes from the sea. The ocean produces 50% of the planets oxygen and just 2 % of the oceans ecosystems are dedicated to absorbing 50% of the carbon that the earth produces. Already, nearly one third of these essential coastal region, carbon ‘absorbers’, have been destroyed, often the result of mechanical beach raking specifically aimed at removing rubbish from beaches and shorelines. Around the world, an estimated 100 000 turtles, fish, birds, dolphins, seals and other marine mammals are killed by plastic litter every year. 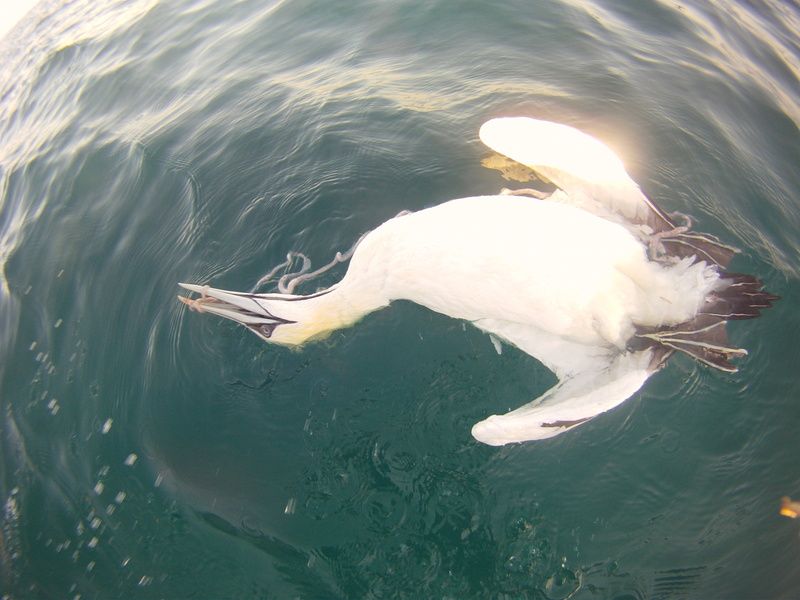 Fishing line, rope, netting and plastic packaging can trap and strangle animals. Seals and dolphins starve to death when muzzled by plastic litter. Plastic is mistaken for food and eaten. Imagine what happens when plastic plugs up an intestine or gets stuck in an animal’s belly. Plastic doesn’t get digested and there’s absolutely no nutritional value to it – not a pleasant thought. 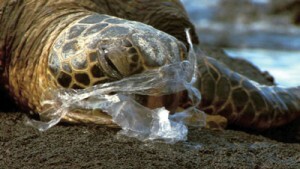 Turtles often mistake plastic bags for jellyfish, their staple diet. Bags on the ocean floor can take 10-20 years to decompose and plastic bottles take much longer. An animal that dies from eating plastic will decompose long before the plastic does so that sadly means that one piece of plastic can kill more than one animal. 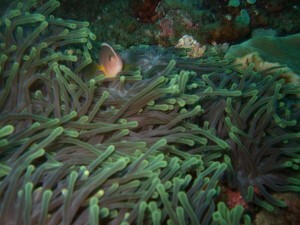 Plants and coral play a vita role in many aspects of ocean life. 4) Out of sight, out of mind. 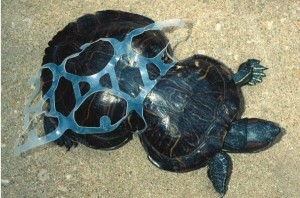 It’s not only large, obvious animals that are affected by litter. 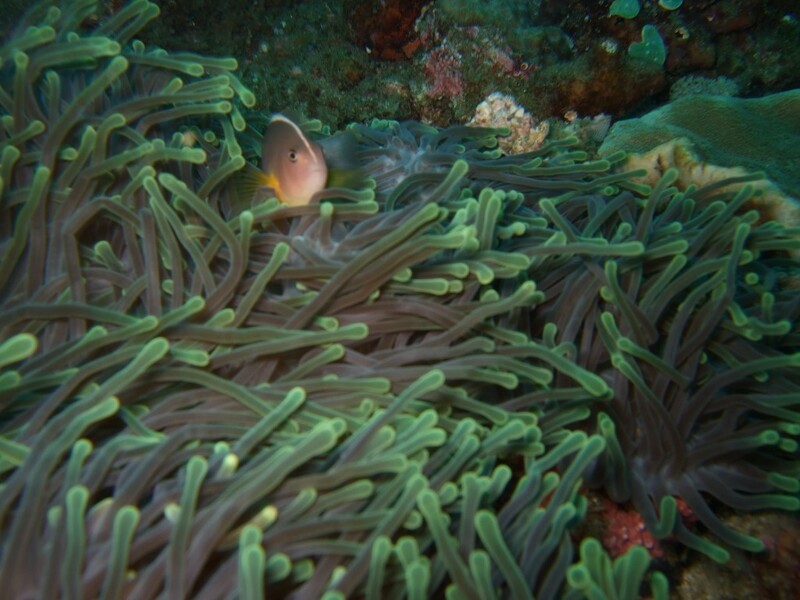 Small things like plants, seaweed and coral can be smothered by plastic bags and fishing nets. Derelict fishing gear can break and suffocate them. This all drastically alters and damages ocean floor ecosystems which provide vital spawning grounds for fish and barriers against storms. Due to a combination of marine litter and the effects of climate change, they are in danger of dying before our eyes and by 2050, nearly all coral reefs could be at risk. 5) It leaves people jobless and hungry. We all rely on the ocean in many ways that we may not consciously be aware of. Fishing, shipping and tourism play a massive role in the world’s economy and tens of millions of the world’s most vulnerable people rely directly on the ocean to survive. The more rubbish in the ocean, the more of a negative impact there is on everybody’s well-being, including our own. The ocean being used as a dumping ground is life threatening to everyone. 6) All drains lead to the ocean. In Finding Nemo, this was a useful thing. In real life, not so much! I’m certainly no expert and when looking into it a bit there are differences in how storm water drainage is managed in different parts of the world. BUT, many storm drainage systems are designed to drain storm water, untreated, into rivers or streams which will then end up in the ocean. This is how rubbish from a street in the middle of the country can end up in the ocean. Not just physical objects but also grease, detergents from washing cars and anything else left lying on the road or thrown in the gutter. A lot of rubbish to get rid of. 7) It’s a health and safety nightmare. From beachgoers potentially injuring themselves on broken glass, needles or cans, to swimmers and divers getting caught up in fishing lines, to boats and vessels capsizing due to entanglement or striking hidden obstacles. By ignoring the problem we have with marine rubbish , we are endangering the health and safety of ourselves, our families, friends and all humans on the planet. 8) What a waste of money. 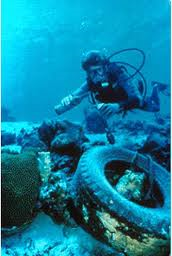 The costs spent on removing and disposing of marine waste throughout the world are extortionate. Imagine how much better use that money could be if the waste just wasn’t allowed to get there in the first place. 9) Ugly is not attractive. Pristine, sandy, beautiful beach or litter strewn, unsightly and unwelcoming rubbish dump? Which would you choose? 10) Here today, on another continent tomorrow. 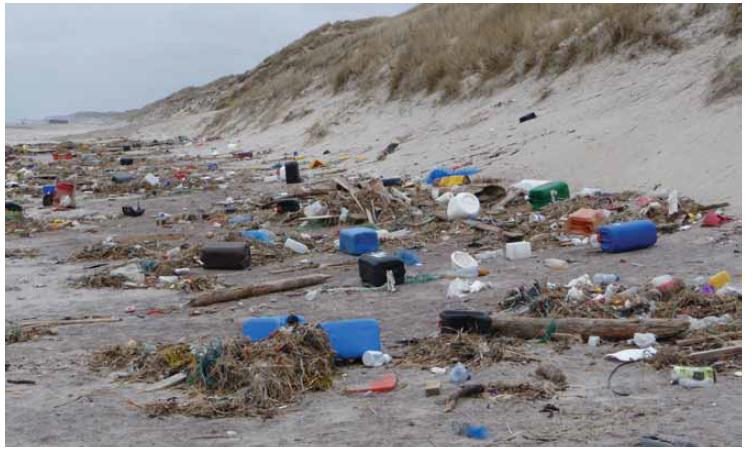 Winds and ocean currents mean that marine litter travels widely, over long distances, for an indefinite amount of time. Consisting mostly of glass and plastics which do not break down quickly or easily, unless correctly disposed of, it will continue to turn up in the water, on the seabed and on beaches, for many years to come, wreaking havoc as it goes. 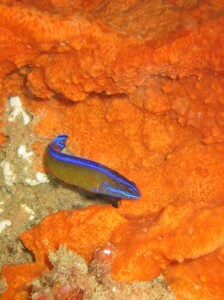 Please help to keep marine life alive and colourful. Know where your rubbish is going. Recycle as much as you can. Don’t throw it in the street. 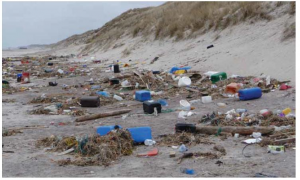 If you go on a fishing or beach outing, take your rubbish home with you. Create less rubbish in the first place where possible e.g. reuse shopping bags, don’t buy over packaged foods and if possible, check for biodegradable packaging. Create awareness and tell others about the dangerous impact of rubbish in the ocean. 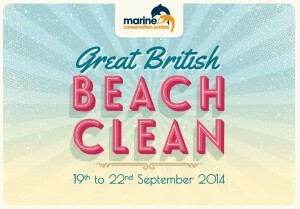 Volunteer to help out with beach cleans or other environmental projects. The more people helping out, the more will ultimately be achieved. I have taken what I think are keys issues relating to marine litter from some intriguing articles and tried to summarise them above. Please do read this informative article regarding marine debris and visit this ocean conservation site for succinct, factual explanations surrounding many issues regarding ocean conservation. Also do check out Surfers Against Sewage for some inspiring examples of people working together to make a difference in saving our seas. 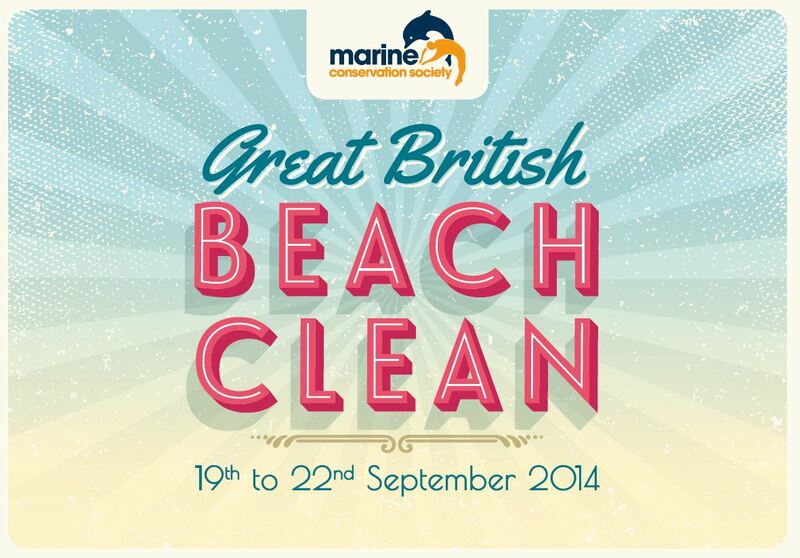 Don’t forget, The Great British Beach Clean on at a beach near you this weekend. Please come down to Aberavon tomorrow (Sunday 21 September) to help out. We will be meeting at the Aberavon Naval Club at 11.00am. Any time you have to spare would be greatly appreciated, not only by the Gumby Legacy but also by your fellow humans! This makes me feel like i should help. Hope you all had a great time! Did you collect lots of rubbish? Lovely day for it!